The drama, the variety, the spectacle – Shannon can’t get enough of it. She is an American student who has always been fascinated by the Olympic Games; her father has a lifelong love affair with China. They team up for the Beijing games and the adventure of a lifetime. Without the filter of a small screen, Shannon and her father are hypnotized by the passion of a great nation unveiling itself to the world. This mini travel memoir is a picture of a new China and the experiences that would change one American girl’s life forever. 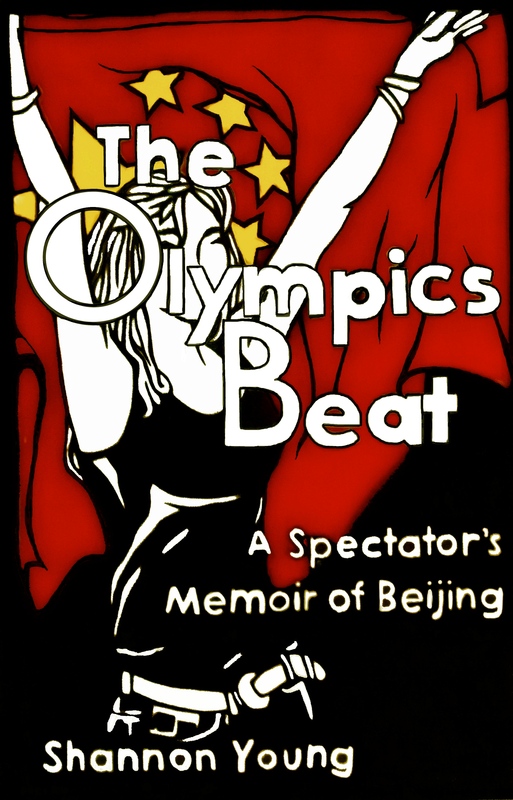 Visit these pages for original photos illustrating each chapter of The Olympics Beat.